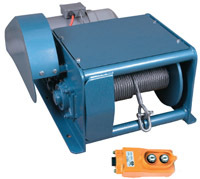 This range of winches is manufactured in Australia assuring quality local service and prompt availability of replacement parts. 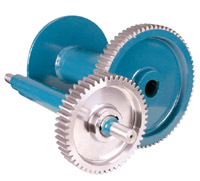 The unit has an Australian manufactured CMG brand electric motor, renowned for their strength and reliability. 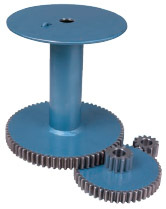 The range boasts steel frame, steel shafting and strengthened K1045 steel machine cut gears for added strength and longer life. These features all contribute to a product range that is incredibly reliable, efficient and strong. 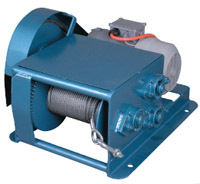 These winches have been manufactured and sold in Australia for 25 years. Model AM2026B "The Big Brother"